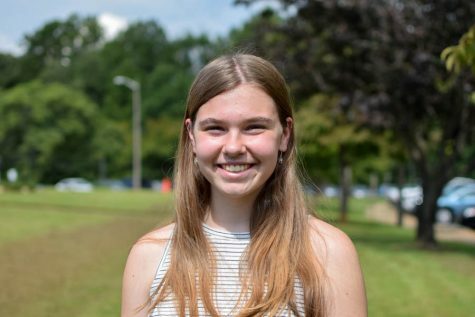 Kathryn Steenburgh is a sophomore at WAHS and in her second year of journalism at WAHS. She's excited to be out of Journalism one and to be writing more, and will be writing in the news section this year. She enjoys hanging out with her dogs, playing the piano, and listening to podcasts.